Man that would be great. They have such a rich catalogue of songs. Passchendale is always welcome! I still have to view it. I don’t get to sit in front of a TV for hours and hours very often! I doubt I watched it all. Think I just skipped through to stuff I wanted to see. Losing It was def one of those. Great song. You know that Kiss won’t listen. “We hear and we obey”? Bull! I think its a fantastic release… Geddy’s voice to me is fine as the dude is in his 60’s by this point. (I only have the audio) You were smart by reviewing this album this way. If you recall I reviewed it track by track over 3 different posts and it almost destroyed me..hahaha..
Its a great recap of a fantastic career…. Diggin this new format Mikey! Don’t worry the full on review will come one day. The goal is to review everything I have access to. So it’s still on deck when I have time. Or more! Sometimes the special features are soooo loooong. Man, I just wouldn’t get through something like this. Even if it was a band I loved. Heck, I only finished the Alice in Chains Music Bank a few years ago! I think I have only played Music Bank all the way through twice. It’s just too much sometimes. Glad to know I’m not in this boat alone. I have a 3CD rarities set of Tom Waits that I dug up recently but never played. Is that Brawlers? That’s the one, yeah. Some great stuff on there. You know that “varying quality” is an ace comment. There so many box sets where I can’t get past the early roughest recordings. Cooper’s Old School box is a great example. I like that description on how to setlist a final tour – looks like they did a good job of heeding that advice! You know Geoff, it should be pretty simple. I don’t know what Kiss’ problem is. There are many things the fans want on this farewell tour, and they are not going to hear them. Meanwhile, do you hear anyone complaining about Rush’s setlist? No. I’m no hater but I have always found his voice a really difficult listen. I, for one, welcome our new Just Listening To series overlords! 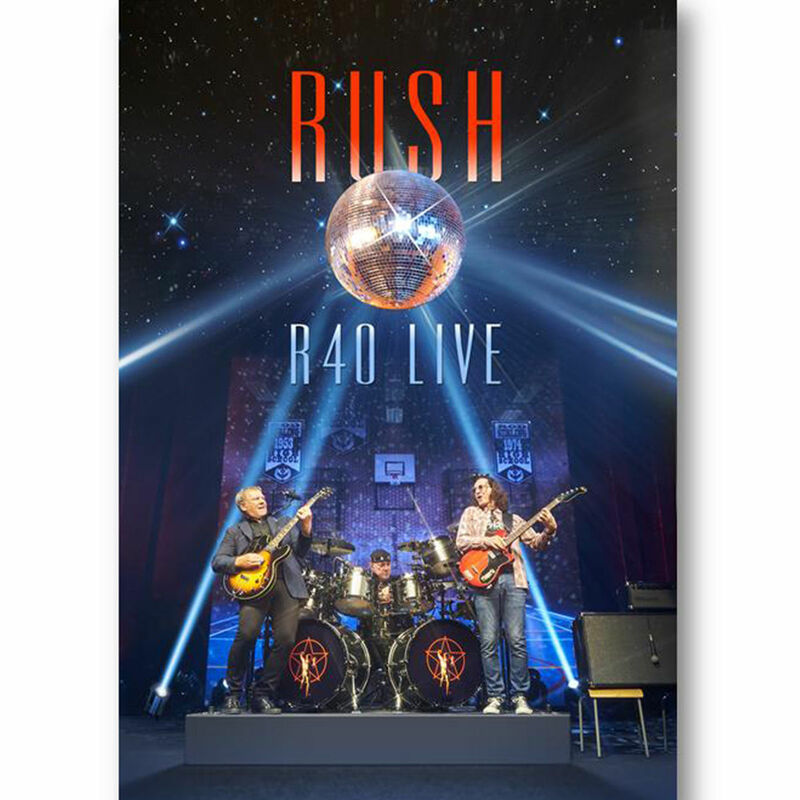 I love that Rush went reverse-chronologically. That’s cool. YES me too man. It worked so well, and I listened to Geddy on the radio saying the same…he was really happy with it. And the bonus tracks in Disc 3 really fill in most of the blanks from Disc 1 and 2! I love that they’re always so thoughtful.